Our programs help thousands of children because of the generosity of people like you. With the support of donors, we’ve been able to supply books and musical instruments to children who otherwise would not have the opportunity to know the joy of reading books and playing music. Monetary donations made to Balint Charities allow us to buy books and musical instruments for elementary age school children in need. 100% of your donation goes to support our programs! 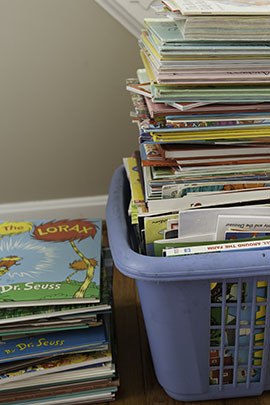 Donate your gently used books and your musical instruments that are in good working condition. Contact us at info@balintcharities.org to arrange a pick-up. You can support our programs by shopping at Amazon Smile. For every purchase you make, Amazon will donate to Balint Charities.